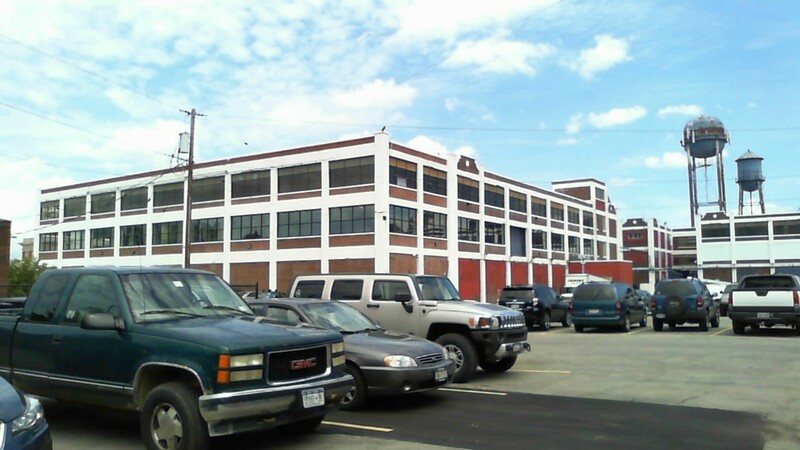 Harrison Place Business Center in downtown Lockport, NY has 500,000 square feet of industrial, office and commercial space offering incubator programs to assist startups focused primarily in manufacturing, technology and artisan enterprises. Operating out of the former Harrison Radiator headquarters and manufacturing complex, this facility is operated by Mancuso Business Development Group which created the world's first business incubator in Batavia, NY in 1959. Since its opening in 2006, Harrison Place has grown to include nearly 40 companies employing more than 200 workers. On-site programs include business plan review, periodic progress review meetings, a shared conference room, shared loading equipment (forklift & pallet jack), and networking events in industrial, office, commercial and loft type spaces.